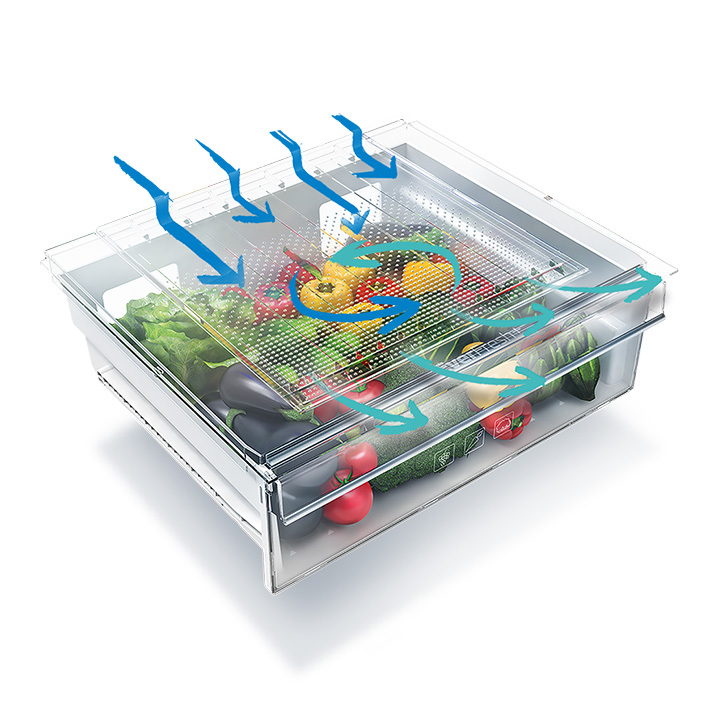 If you’re tired of your fruit and vegetables going out of date in a few days, our EverFresh+® crisper drawer controls air flow and humidity to delay the ripening process, keeping your fruit and veg fresh for up to 30 days. 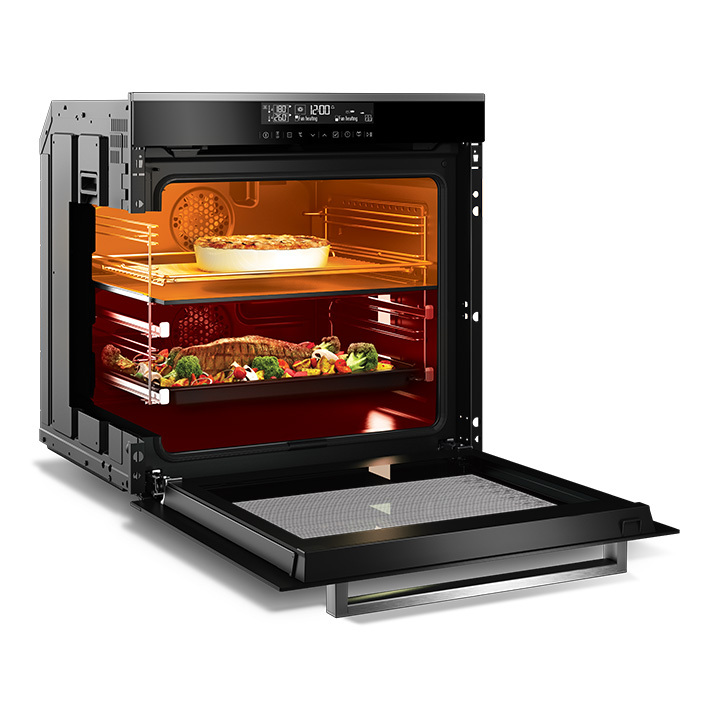 Split&Cook® technology can split the oven and cook two different dishes at the same time, at different temperatures, without any mixing of flavours. And, you can also remove the divider and take advantage of the huge capacity too. 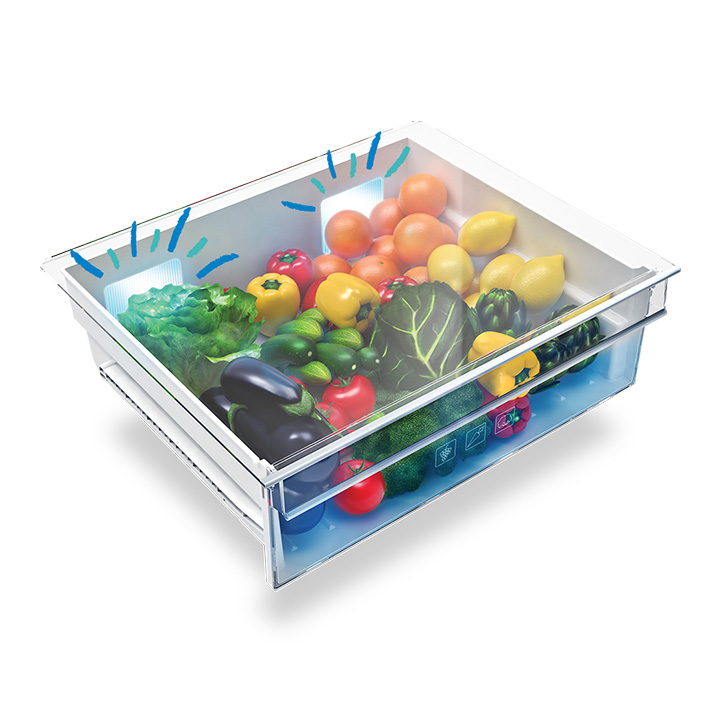 Keeping your fruit and veg fresher for longer, Active Fresh Blue Light™ technology helps your fruit and veg to continue photosynthesising. This protects their Vitamin C content, so you can enjoy fresh and nutritious fruit and vegetables every day. 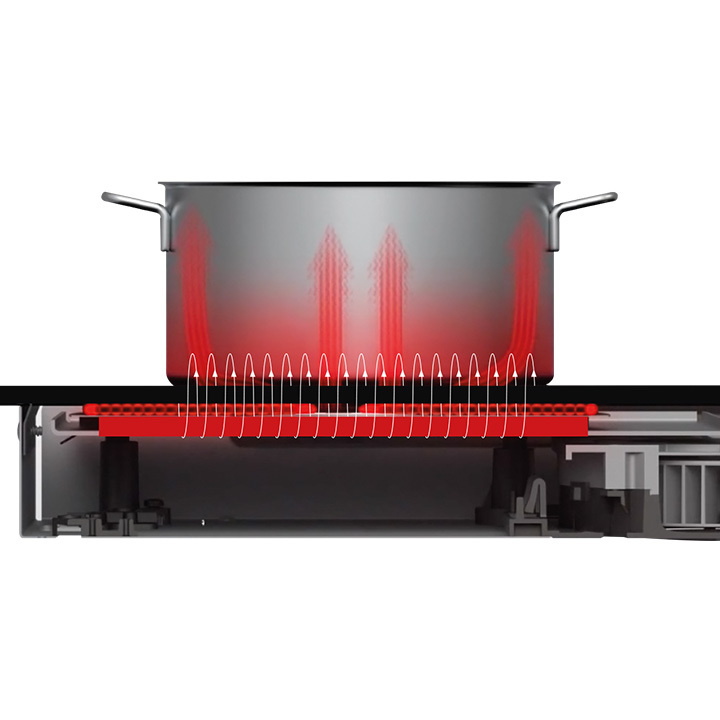 Induction technology uses electromagnetic waves to recognise the size of your pots and pans, only heating the pan surface you're using to provide fast and efficient heating. Packed with features that make cooking simple, our induction hobs are quick and easy to clean too. 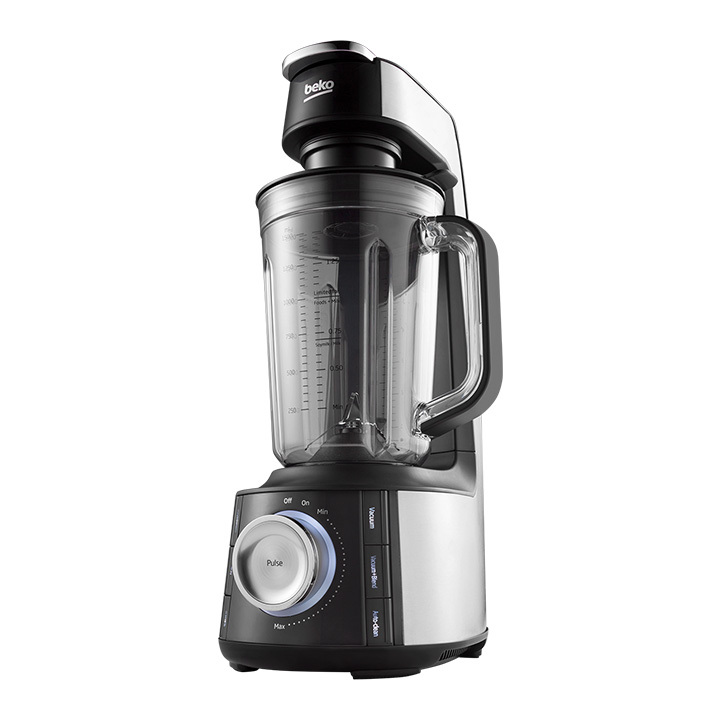 Our Vacuum Blending technology preserves the nutrients, colour and taste of your ingredients for longer, locking in more fibre and retaining up to 40% more Vitamin C too. This means that you'll be able to prepare your smoothie in the evening, and still enjoy the health benefits the next day.